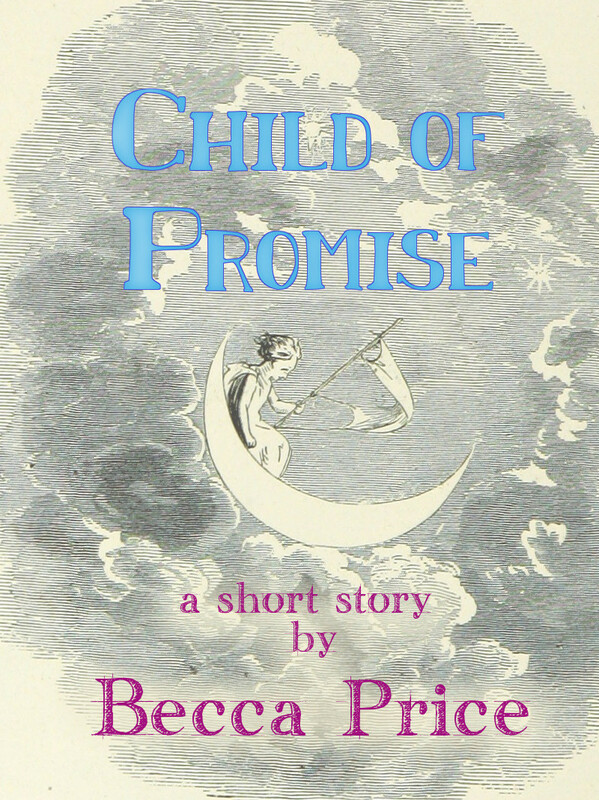 If you’re looking for a different kind of Christmas story, one that is neither religious nor sentimental yet still captures the awe and wonder of the season, may I recommend the short story Child of Promise? After a summer when nothing seems to go well for a small village, the villagers are concerned that they may not survive the harsh winter. Young Agnes is chosen to go to the mountain top to seek wisdom and guidance. This story also appears in the collection Dragons and Dreams. To celebrate the release of Part 2 of The Hobbit, a number of us have banded together to celebrate with a fantasy blog hop. Visit the home page for the blog hop to see which other blogs and stories are being offered. The prize for visiting my blog will be either a copy of Dragons and Dreams, or an eARC of Fairies and Fireflies. To enter. leave a comment here telling me which you’d prefer and why. Winners will be selected from the comments.